The Way Ice Cream Used To Be. Big ideas often have the humblest beginnings. We’re a family owned company that was founded in 1930. 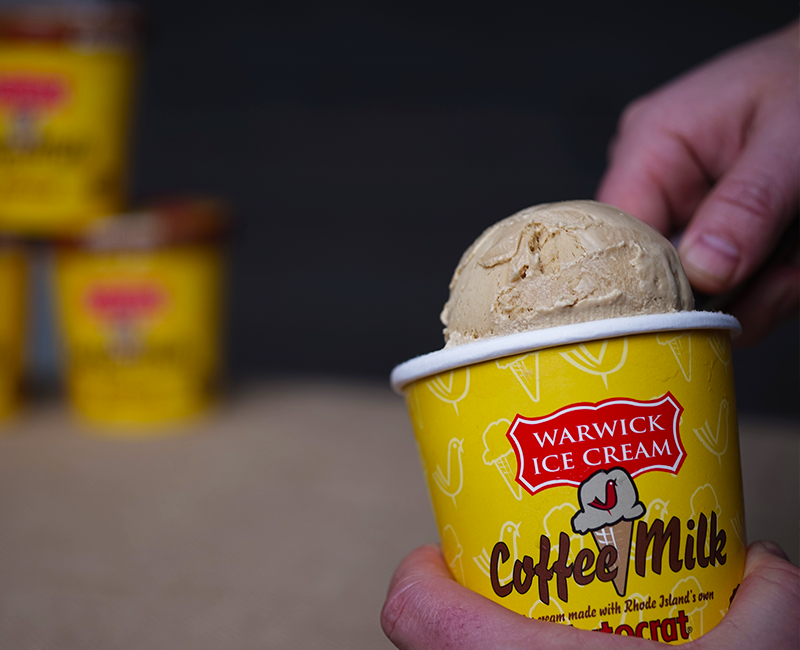 We make ice cream the way it should be made, just the freshest cream and honest hard work. RHODE ISLAND BORN AND PROUD OF IT. Our great products – your great name. Co-Packing allows you the opportunity to execute an idea even if you don’t have the means to run it.